There are a number of technologies that are becoming more and more important in the SAP world. 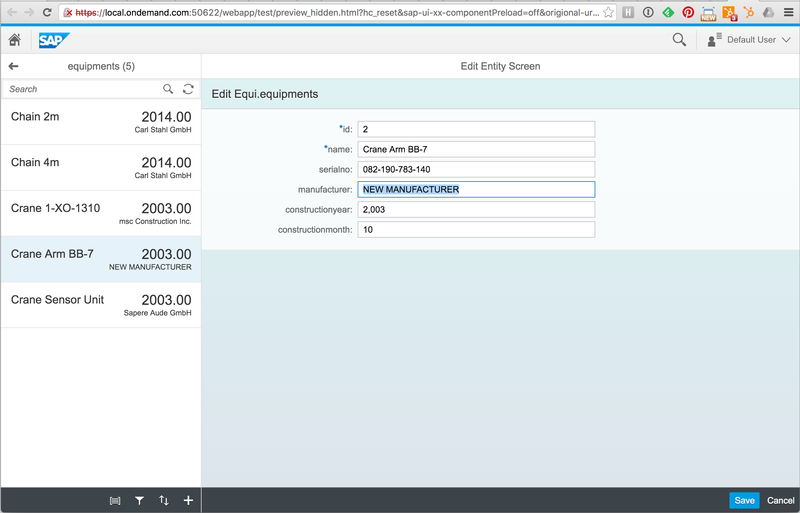 Next to SAP's new flagship HANA we are talking about OData and SAP UI5. Therefore it is no surprise that SAP enabled their SQL Anywhere database to speak OData as well. 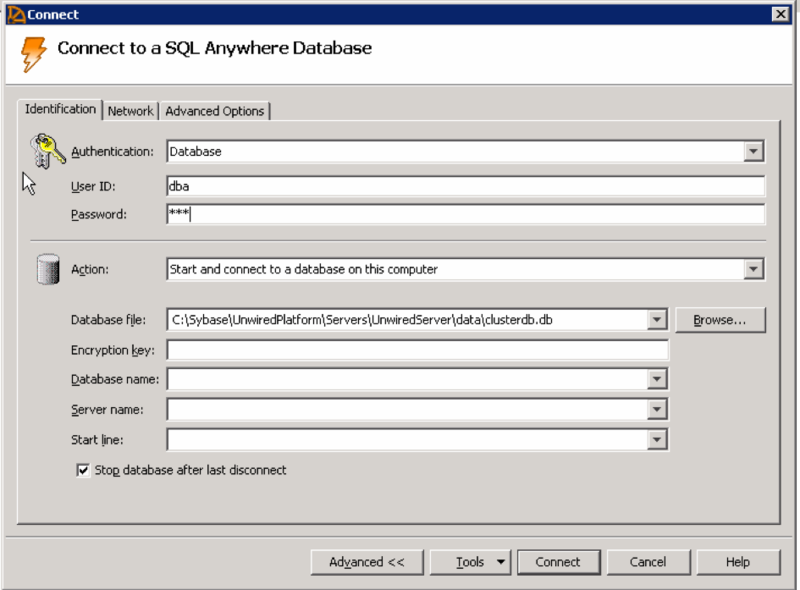 This blog will show how to enable the SQL Anywhere database to become an OData provider and how to consume this service from a locally installed WebIDE. In order to move certain data from a SQL Anywhere database from the development system to the productive system, we found a way which suits perfectly to us. This blog describes the required steps.